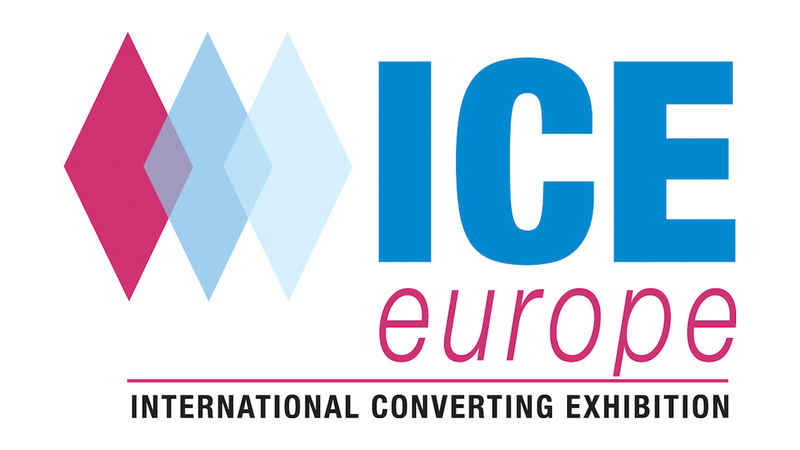 We are thrilled to be part of ICE Europe 2017, the worlds leading exhibition for the converting industry. We will have some exciting new features of 100% inspection especially for flexo printing to show you. Come and see us in Munich.